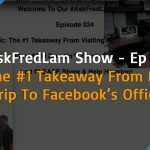 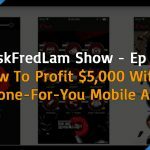 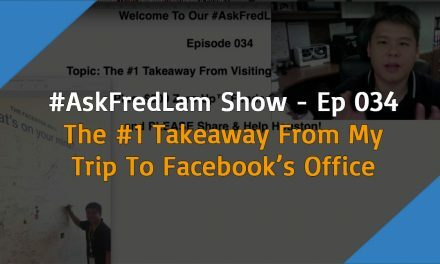 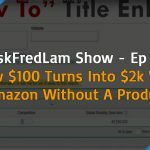 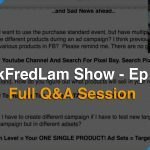 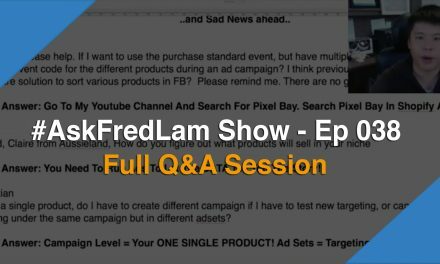 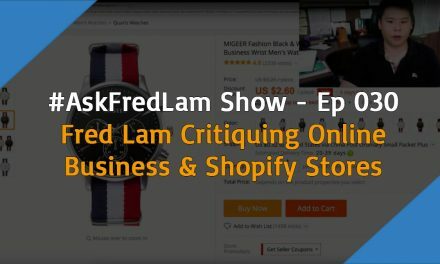 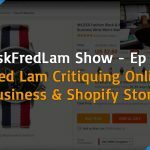 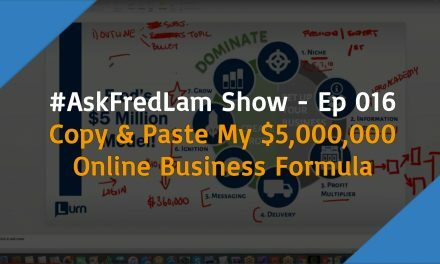 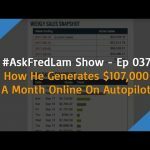 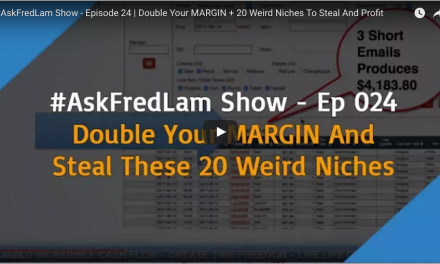 Last night on my #AskFredLam Show Episode 023, we talked introduce to you what LTV is and that Facebook just released a new lookalike audience. 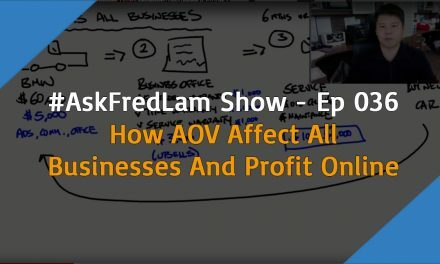 LTV stands for “Life-Time Value”. 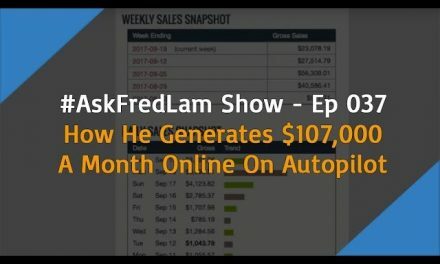 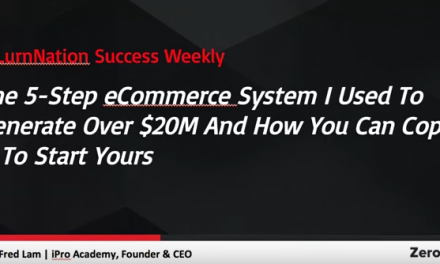 In order for you to make the most money online, is that you need to increase the LTV for your customers.